In need of a romantic getaway? We’re guessing you have a few reasons that a trip with your loved one is much needed and to make things easy for you, we’ve found the trip for you. 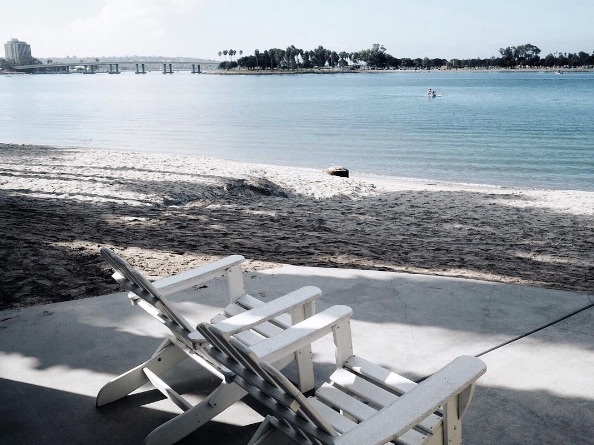 Escape the every day life at head to San Diego’s Paradise Point Resort, located on the stunning Mission Bay. Paradise Point Resort helps couples create smashing chemistry in a new place — the kitchen. Enjoy a stay in one of the resort’s bayside bungalows as well as a private cooking class with one of the resort’s top-notch chefs. Rates for this packages start at $864. For more information on this package, and other great offerings at Paradise Point Resort, please visit here.